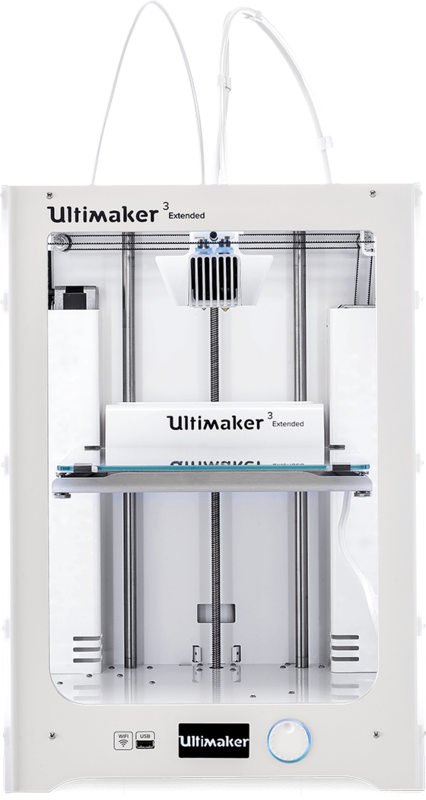 • Cura Connect – printer management solution Ultimaker Cura is our industry-leading slicing and preparation software that turns your 3D model into a file your printer can use. 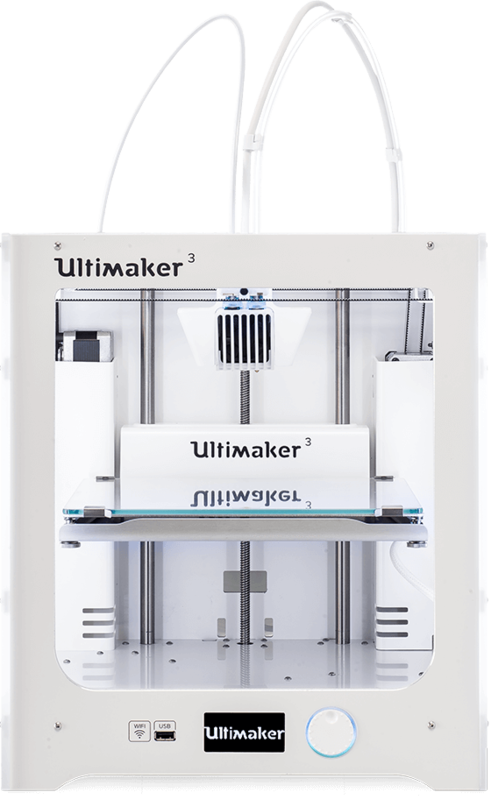 You can download Ultimaker Cura for free now. 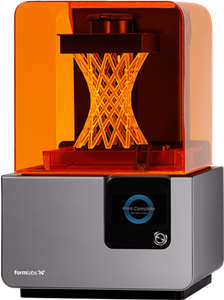 Print over your local network and you can use Cura Connect to manage multiple 3D printers. 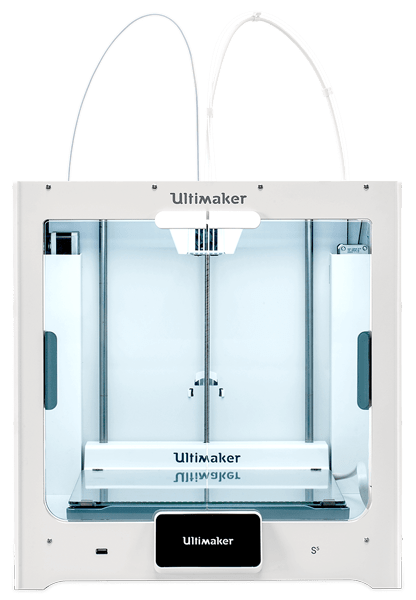 SolidWorks, Siemens NX, Autodesk Inventor More plugins are available from the Ultimaker Cura plugin browser to make your 3D printing experience even easier. STL, OBJ, X3D, 3MF, BMP, GIF, JPG, PNG An STL file is the most used file type for 3D printing. Nearly any 3D modeling software program is able to create these files.